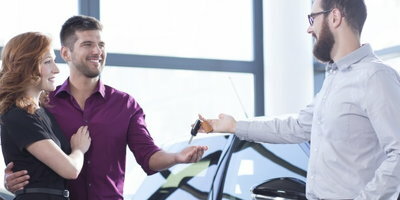 Can I Lease a New Car With Bad Credit? One great way to have the latest and greatest innovations of the auto industry is to lease a vehicle. This can be a difficult process if your finances are in less than perfect shape - but still possible! Regardless of our financial standing we always dream about owning and using newer and better things. You may think that having a new car is an impossible dream for you because your credit is so damaged. But Auto Credit Express has some good news! Leasing a new or lightly used vehicle is very much possible. Keep reading to find out more! However, just because they are lenient doesn't mean that you are simply just approved. 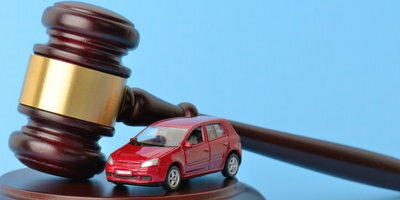 There are certain things that a dealer and lender will need to see before they lease a vehicle to you. Prove you have a stable and constant income. Prove you are capable and responsible enough to handle your bills. Prove you are who you say you are. Beyond proving the things we talked about above, there are a couple of more things you can provide to further in crease your opportunities. One way is by having a down payment; this will show the lender you mean business and will also help to lower your monthly cost. The second way is to provide a co-signer; this way the lender knows they'll have a better way to ensure they're paid. Leasing a vehicle is great way to have the newest car in your driveway. But remember that because you are leasing you will not own the car, truck or SUV by the end of your contract. Also, there are some restrictions on mileage and normal wear and tear that can result in fees that are quite heavy if those limits are exceeded. If you know that you'll want a new automobile every few years, then leasing is the way to go for you! 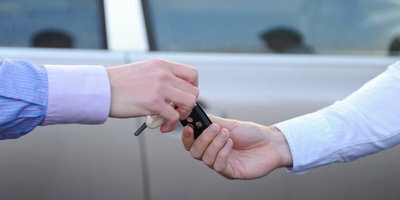 Make sure you go to the right dealer that can help you get into the car you desire. Our trouble-free online auto loan application is the first step in that direction - and it only takes a few minutes to complete! At Auto Credit Express, we'll help guide you to a better financial future in the vehicle you love to drive.